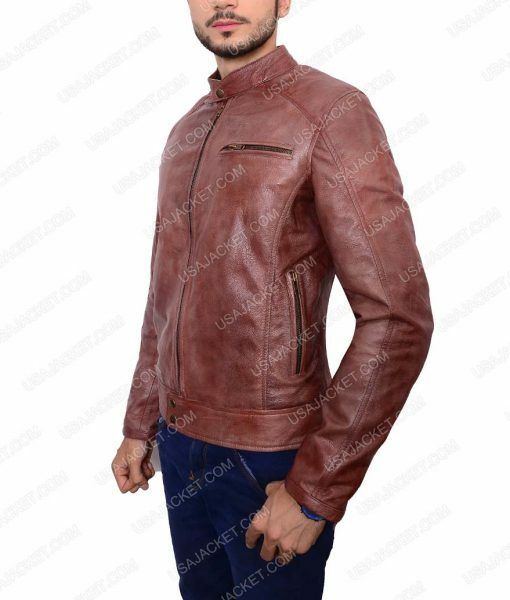 Look classily acclaimed in the real leather outfit indulgence. 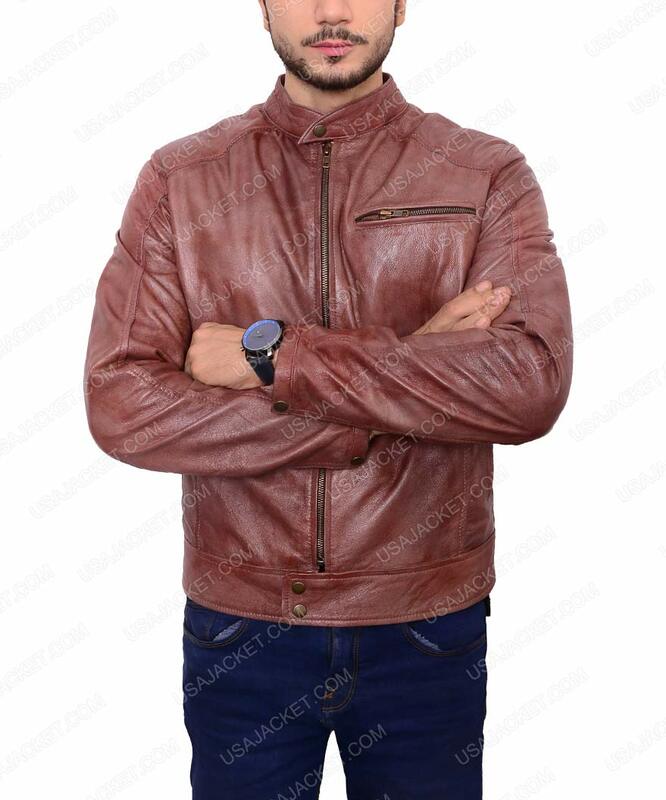 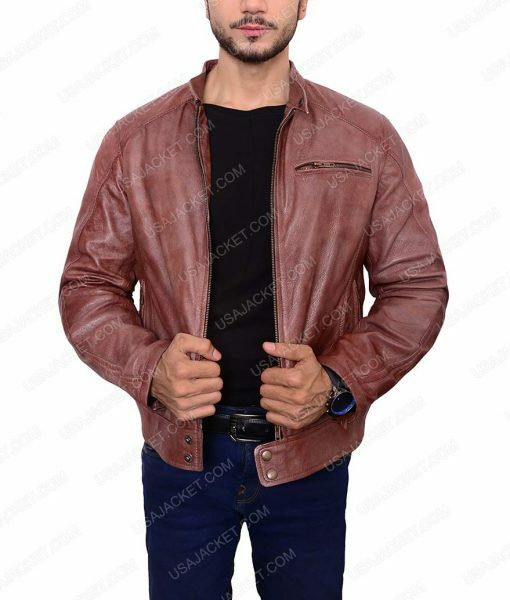 This Scott Eastwood Overdrive Leather Jacket secures a pure to calm wear experience via high-grade genuine leather cut out usage sheltered in with a smooth viscose lining. 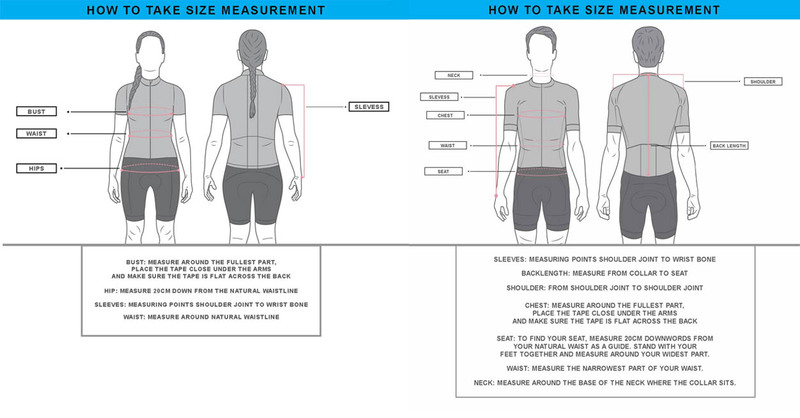 The stitch is entrenched in-and-out with millimeter crisscross thread maneuverings. Firmly rounded with a ritzy neckline décor and glided top-to-down with an easily gliding zipper functioning. This Scott Eastwood Overdrive Jacket collects in zipper cossets on the anterior so you could keep your essentials always on-the-run roaming with you. 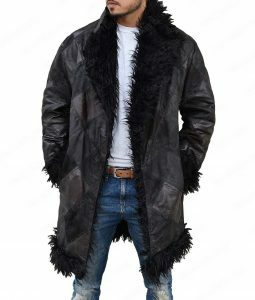 Affably affordable with regards to its topnotch quality. An exclusive attire inspired from one the flourished American actor and model since the past decade. It is my first experience of online shopping, I ordered medium size as per my fitting and hoping for the perfect attire for the special day. 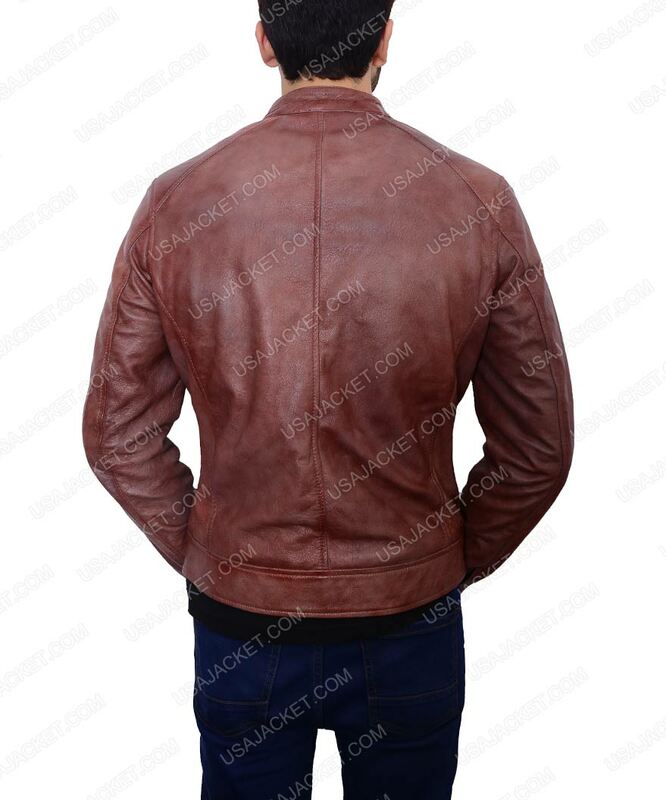 When it arrived, a chest pocket zipper came off and it was really disappointing for me. 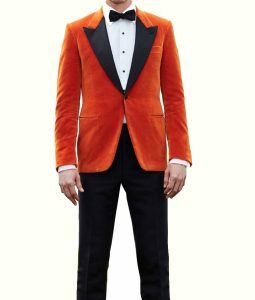 though i had to contact my local tailor to fix it for me.